It's a four-decade royal tradition that the family has followed. Just like Princess Diana, Kate Middleton posed with her newborn baby on the steps of St. Mary’s Hospital in London. However, the Duchess of Sussex has once again decided to do things her way. 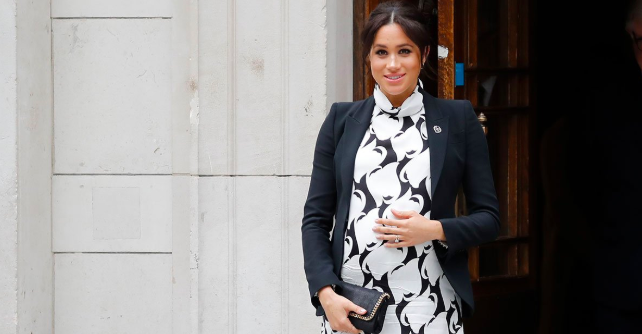 The Lindo Wing of the hospital has been shunned - Meghan officially announced she will not be giving birth to Baby Sussex at the hospital. According to Royal Correspondent Emily Andrews, the mum-to-be wants things to be as normal as possible. The Duchess is looking for more privacy, and a chance to truly bond with her baby one-on-one, without the pressure of looking ready for the cameras. 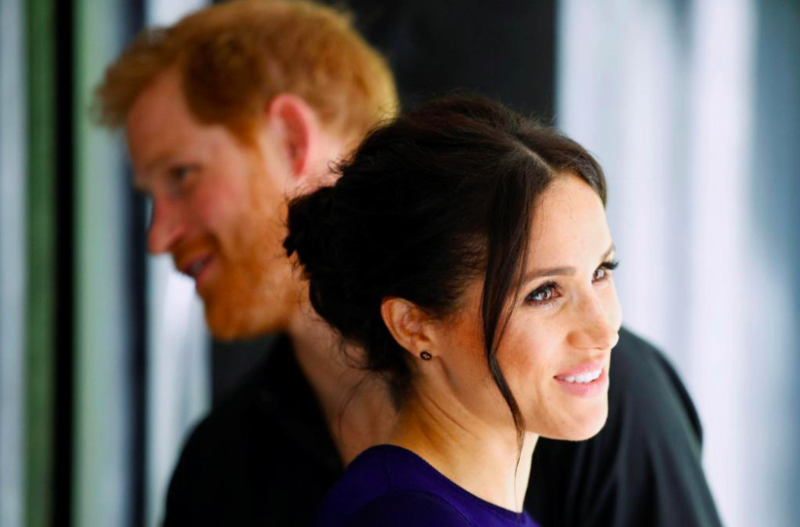 American commentator Omid Scobie added to the topic, stating that the photo-call just doesn’t comply with Markle’s “feminist” beliefs, and goes against her basic values: “Given what we know about Meghan, the optics of a totally glamorous, picture-perfect moment hours after giving birth are not quite in alignment with her views on the world,” he said. Last year, the Duchess of Cambridge looked simply flawless just hours after giving birth to Prince Louis, but, as The Sun previously reported, Meghan is not expected to give birth at the luxury hospital wing where Kate and Princess Diana had their children, therefore, we shouldn't expect to see that kind of image of her and the new royal baby. 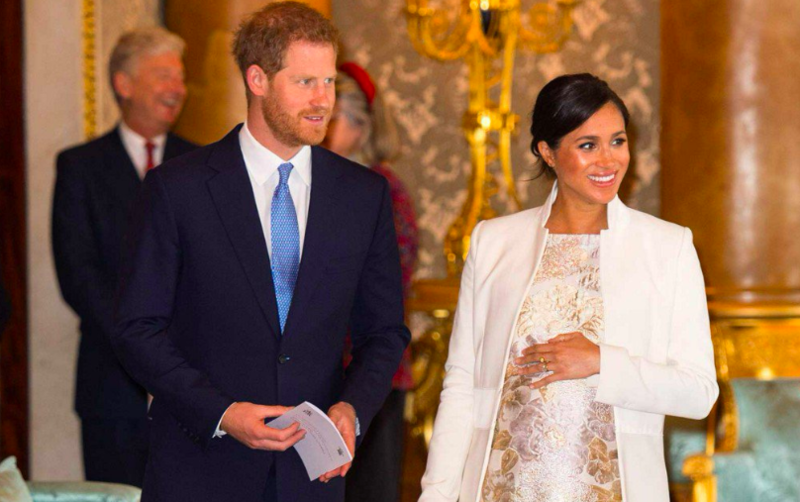 After deciding that the birthing won’t take place at the luxury hospital wing where Kate and Princess Diana had their children, the Duke and Duchess of Sussex chose a maternity unit that’s closer to their Windsor home. “This child will not be born at the Lindo. The talk of all the senior clinicians there is that Meghan doesn’t want to copy what Kate did. Harry and Meghan realize there is intense public interest but this baby is not a direct heir to the throne and they want the birth to be as private as possible. 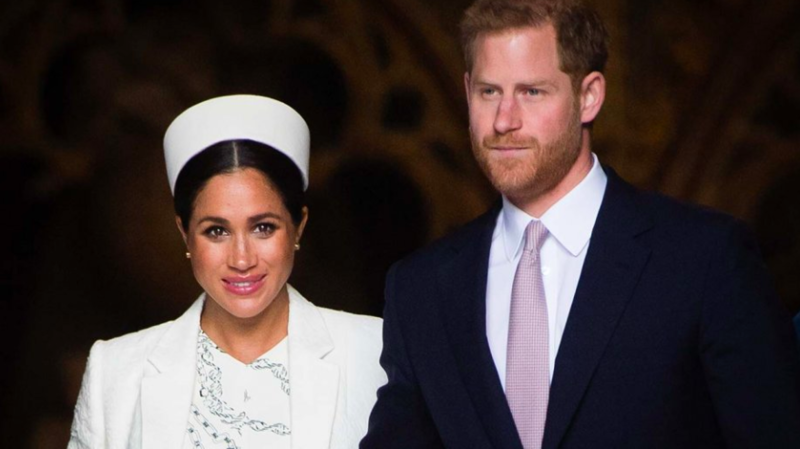 Meghan is nervous about complications such as an emergency Caesarean and doesn’t want the pressure of having to look immaculate on the hospital steps just hours later. Like any anxious first-time mum, she’s worried about the birth itself. She just wants a normal, natural birth and to bond with her baby As she is over 35, she is considered a slightly older mum — which sometimes can lead to some complications. Meghan also has the added stress of the world’s attention on her — everyone wants to catch the first glimpse of the new royal addition. You will soon give birth to one of the most anticipated babies in the world and like your princess predecessors, you'll be expected to parade outside of the hospital in front of throngs of photographers to show off your new bundle of joy shortly after giving birth. You'll smile, you'll wave, you'll be radiant, but between your legs will be a whole different story. Chelsea also added that no matter how glamorous Meghan may look on the day, she “won’t feel like herself". And based on last year’s events, some Hollywood stars support the notion as well. Last year, Keira Knightley, 34, openly criticized Kate’s ideal post-baby appearance. The actress stated that the fact that Kate “was out of hospital seven hours later with her face made up and high heels on” felt unrealistic and not achievable for a lot of women. Meanwhile, the Duchess, 37, is focusing all of her attention and energy towards wellness remedies, in order to ease her anxiety. One of her most prominent worries as a first-time mom is her age; anyone over 35 is medically considered to be geriatric. 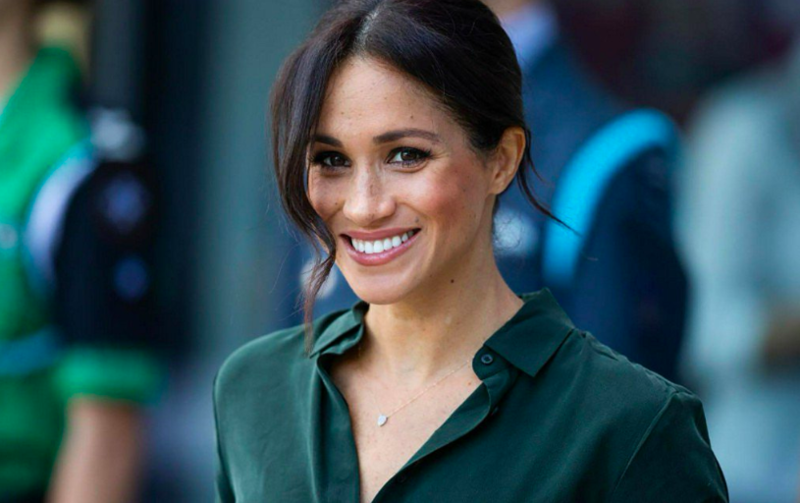 Markle’s incorporated a vegan diet and swears by drinking green juice, as well as meditation to ease her nervousness. 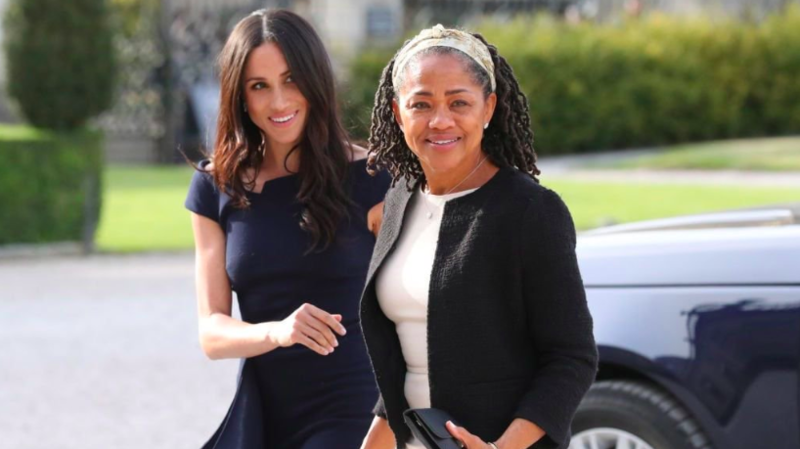 The Sun also revealed that her mom Doria, 62, has been taking pregnancy massage lessons in LA. She’s learning different pressure points for pain relief and breathing techniques, so she can ease Meghan’s baby delivery. The Duchess has also been religiously following New Age birthing techniques. Apparently, these techniques include chanting and breathing routines using natural smells and sound therapy, in addition to the use of essential oils which help balance the female hormone system. In addition to this practice, Meghan’s incorporated the use of aromatherapy and healing crystals. “She has always been very spiritual and has a great love for yoga, good food and mediation. Now she is taking it all to another level to make sure she is in the best place physically and mentally for the birth of their baby. Although royal traditions might seem like an unbreakable pledge, it's absolutely necessary to take personal well-being and preference into account - royalty or not. And with something as major as the birth of her first child coming up, the Duchess of Sussex needs to feel as relaxed and comfortable as possible. What do you guys think about her decision? And when do you think Baby Sussex will finally be welcomed into our world? Let us know in the comment section! We’d love to hear your thoughts. And make sure to check out our additional articles about the royals for more interesting updates.